Based in Aachen, Germany, these outlaw musicians are influenced by guitar driven, C&W rooted US styles s.a. alt country, Americana and old fashioned rock'n'roll, spiced up with mysterious, Morriconesque moods. 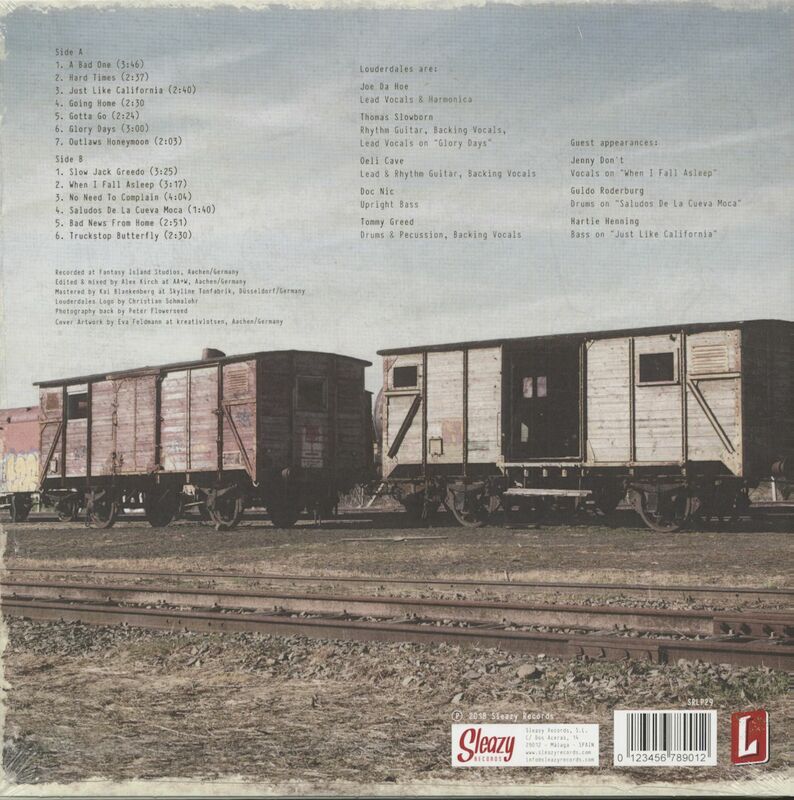 The band's 2018 album contains 13 tracks. 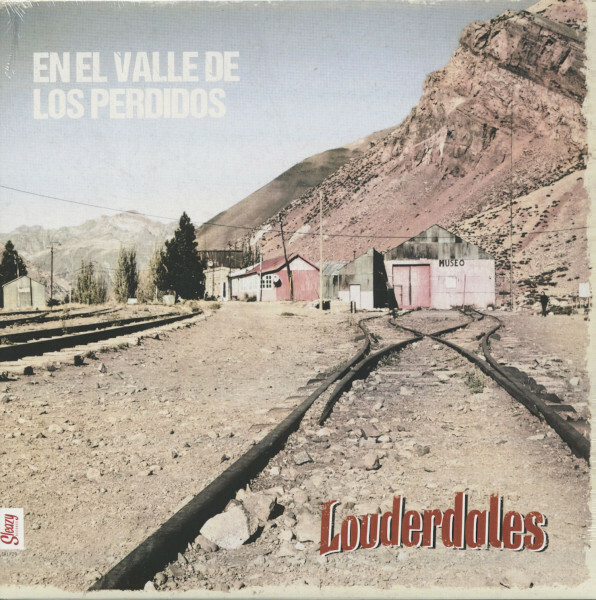 Customer evaluation for "En En Valle De Los Perdidos (LP)"